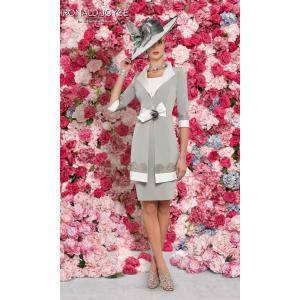 Multi-award winning special occasion boutique offering largest selection of mother of the bride and groom outfits in Dorset and Hampshire. Size range 8-24. Huge selection of hats, fascinators and headpieces in choice of colours as well as occasion shoes and handbags that can be dyed in any colour to match your outfit. 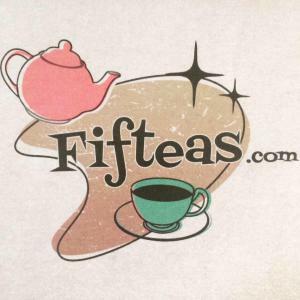 Friendly, non-pushy service and no appointment necessary. Winner of Dorset Wedding Supplier Awards Best Wedding Attire 2017, 2016, 2014, 2013. Boutique at No. 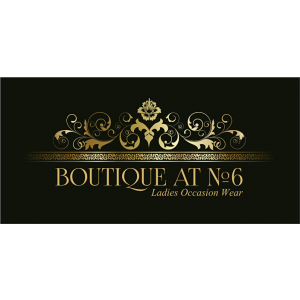 6 specialises in ladies occasion wear. Discover a relaxed feel with light & spacious surroundings, giving a minimalist look, with carefully chosen collections from size 8 to 24. Honest expert advice without obligation. 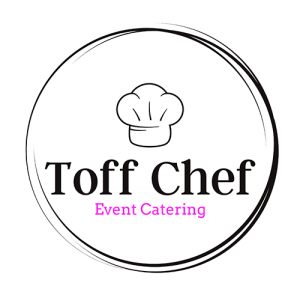 Here at Toff Chef, we’re a Bournemouth based caterer whose ethos is very simple: to provide fabulous event catering and cuisine at affordable prices. We're loyal! We source local Dorset ingredients where possible, and support micro and local Dorset suppliers alike. Our award-winning team of caterers, award winning chefs and managers can add a unique sparkle and exciting creativity to your bespoke menu to ensure that you enjoy a truly memorable and personal experience. 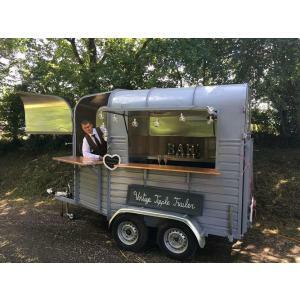 One of the UK's most popular Wedding Caterers, resident at The Italian Villa at Compton Acres and nominated caterers for many of the regions top venues. From traditional wedding breakfasts to canapes & BBQs Beales Gourmet ensure that the outstanding service delivered is always as exquisite as the food served. 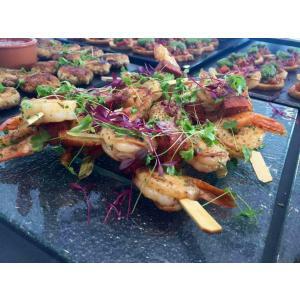 Signature Catering Co are based on the Dorset and Hampshire border offering a high quality informal catering service. 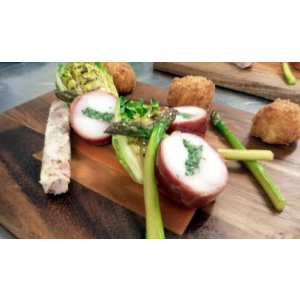 We use local produce in season which is always British, free range meats and sustainable fish. We pride ourselves on high quality flexible service alongside fantastic bespoke menu choices. 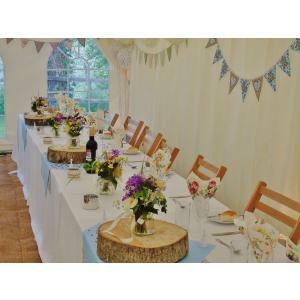 Hampshire based Wild Garlic Catering can provide exactly what you require. Using only the best local suppliers, chefs with years of experience, talented event planners and fully trained service staff. 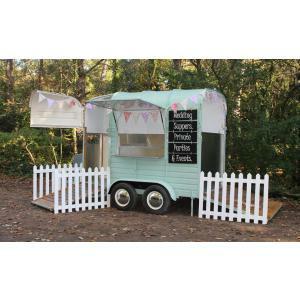 For events and parties built to your specification. 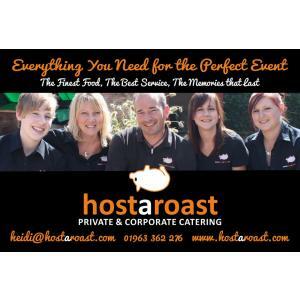 We source all our produce from Hampshire suppliers and with this create personalised events from dinner parties, BBQ's and Hog Roast to corporate functions and wedding breakfasts, taking care of every detail. 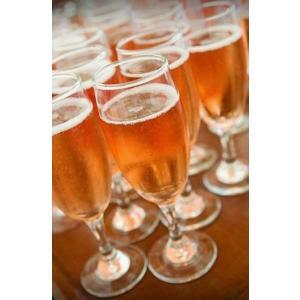 Whatever your occasion all our menus are bespoke to ensure you have the menu choice and style you want whilst working within your budget. We cater for numbers large and small offering an all inclusive service. 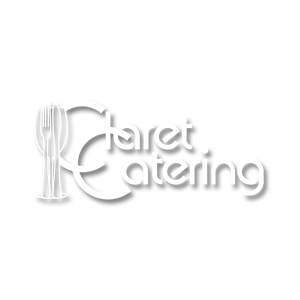 We have been providing a full range of catering services for wedding clients for 30 years and offer a flexible and friendly service based on your ideas and plans. We provide experienced chefs, front of house manager, kitchen and waiting staff to ensure that your event runs smoothly and all your guests are properly looked after, leaving you to enjoy your day. 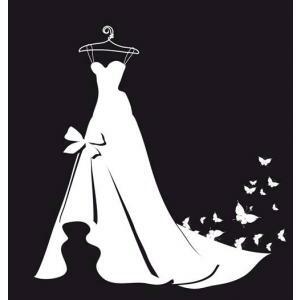 Established for over 20 years, we have two wedding packages. We are pleased to come up with a package to your personal requirements. Visit our shop or meet at your venue. 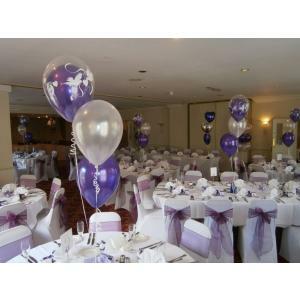 Our service includes local delivery and arrangement by our professional Balloon Decorators. We can offer you advice every step of the way.